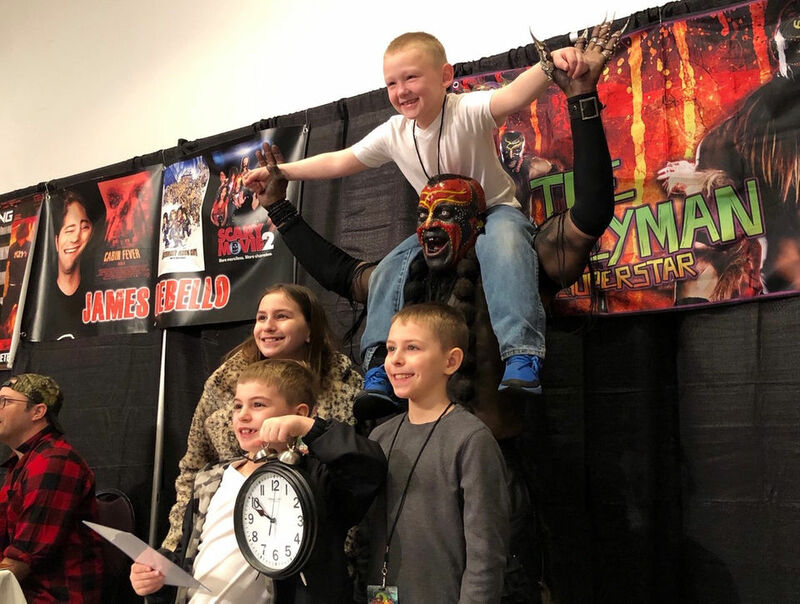 Astronomicon 2 just ended but the ninjas from MLive.com were there trying to find all the celebrities they could. 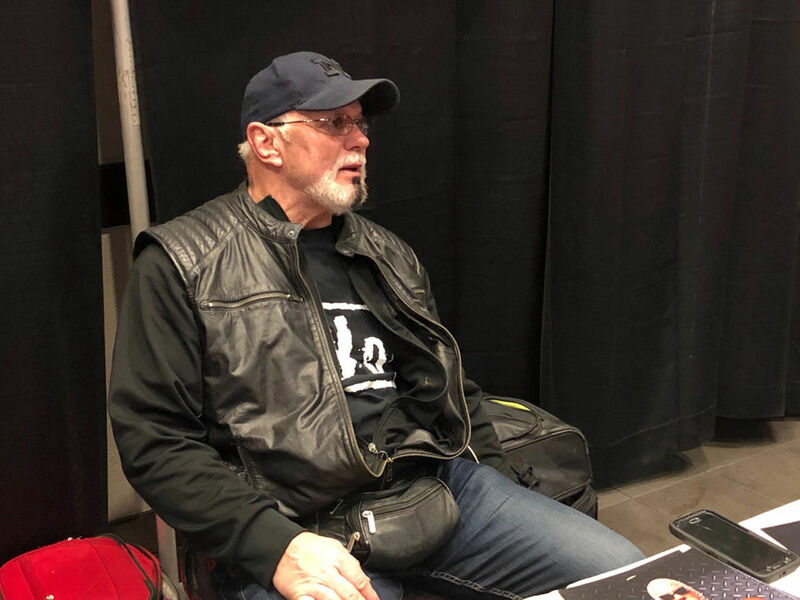 Now they’ve posted up photos from the event for everyone to check out. 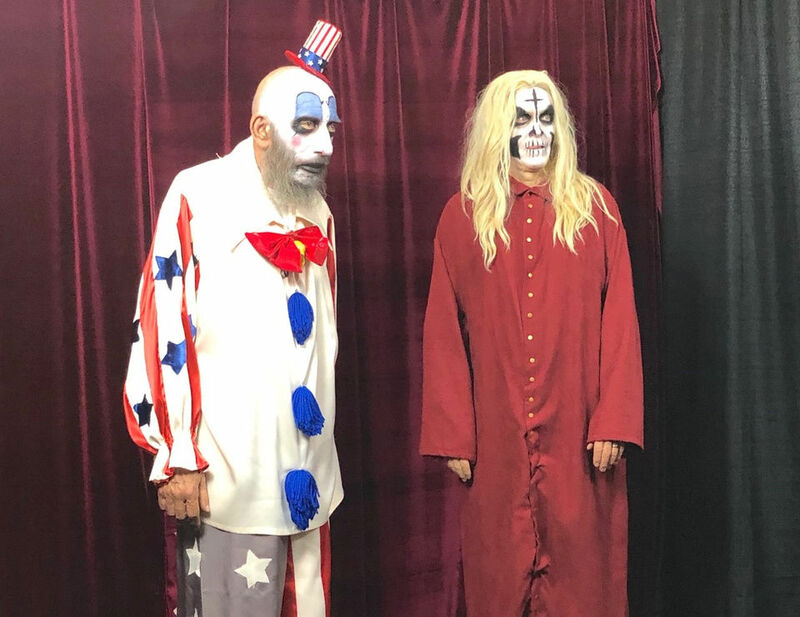 This isn’t an article but more of a showcase of all of the celebrities there. 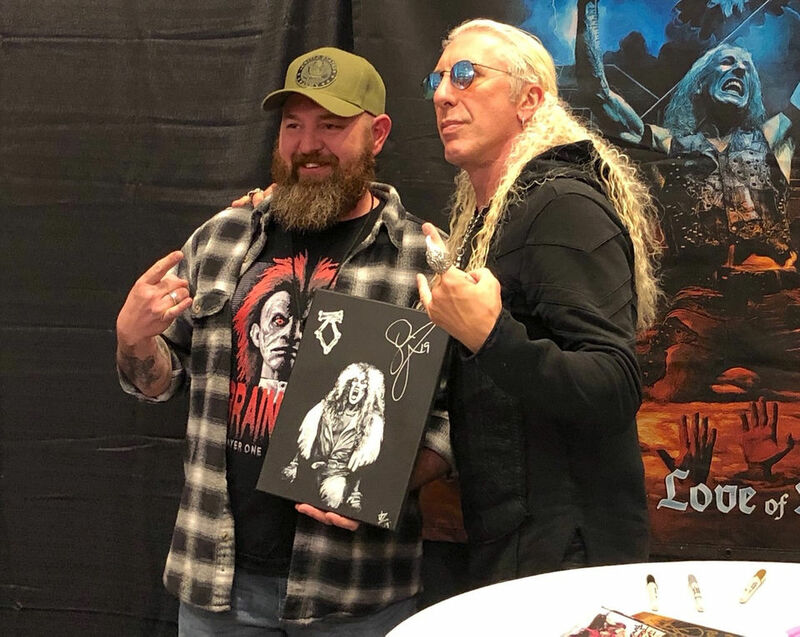 Everyone from Twisted Sister‘s own Dee Snider to R. A. Mihailoff; Leatherface. 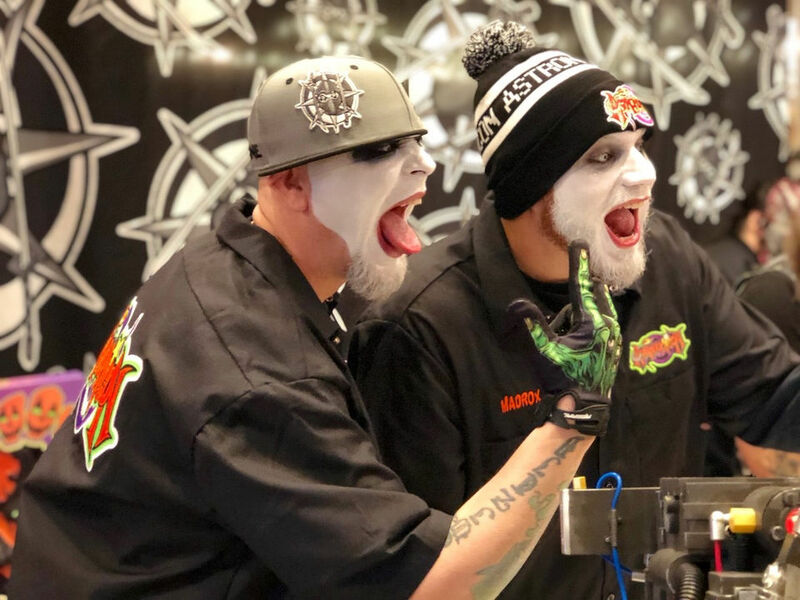 You can check that out by CLICKING HERE or check out all the photos below. 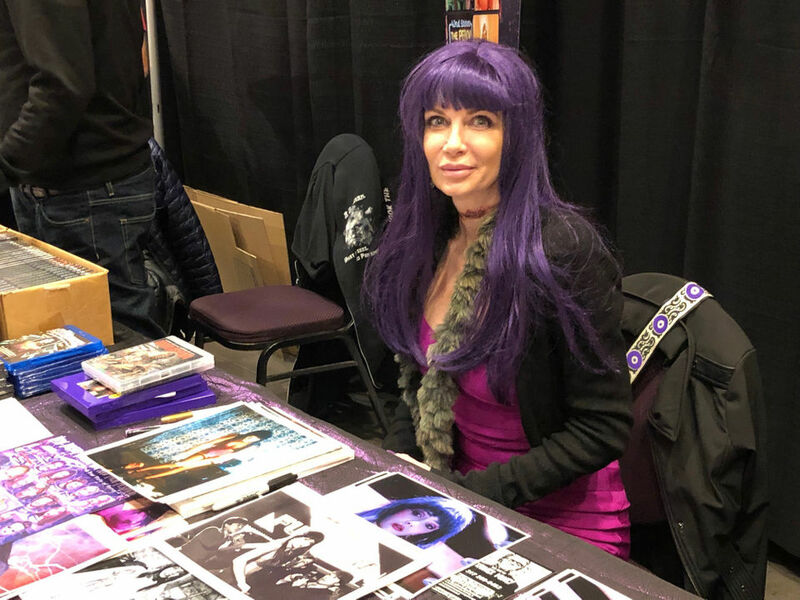 STERLING HEIGHTS, MI – One of the biggest comic cons during winter saw no shortage of celebrities, cosplay, games, panels, contests and more. 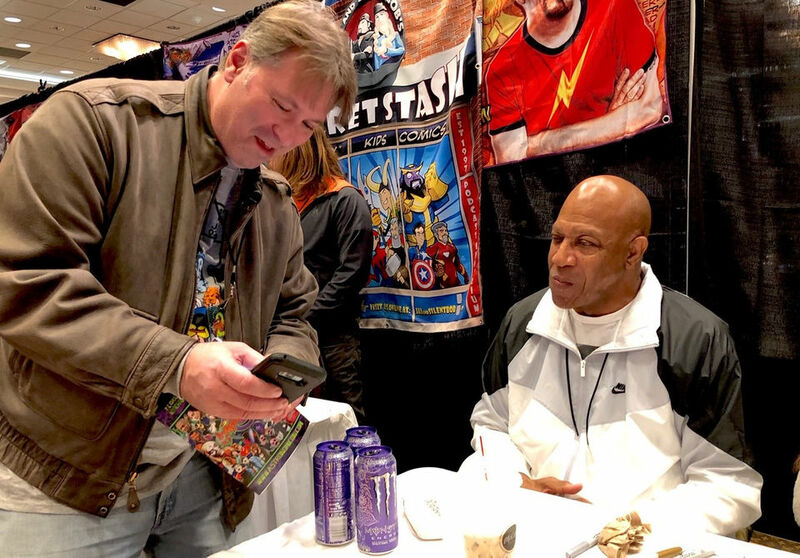 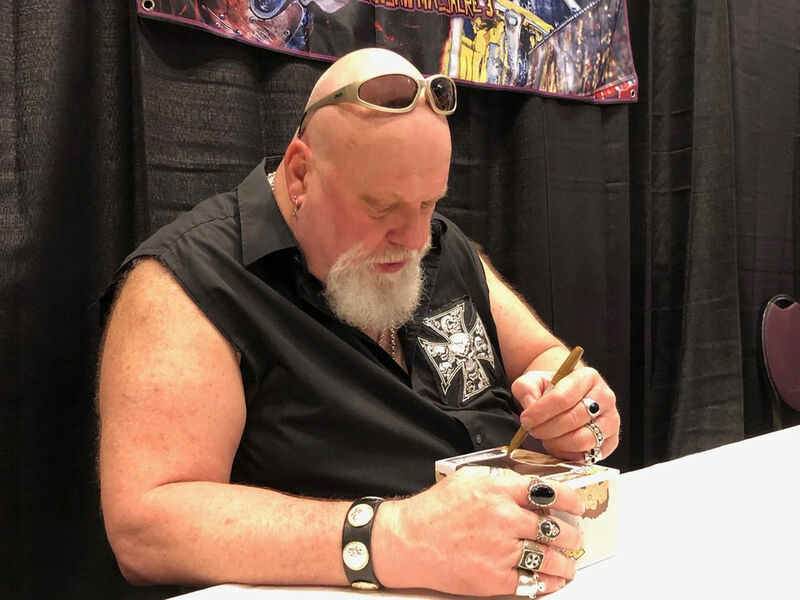 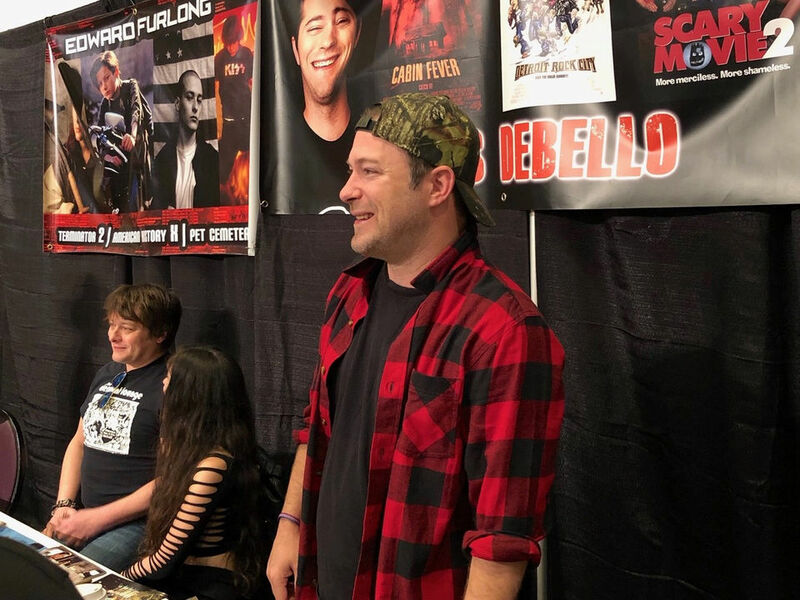 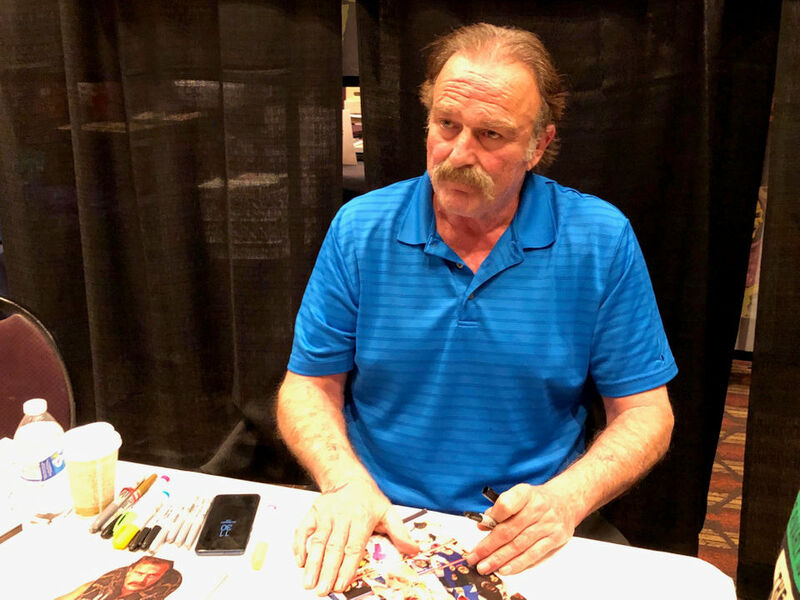 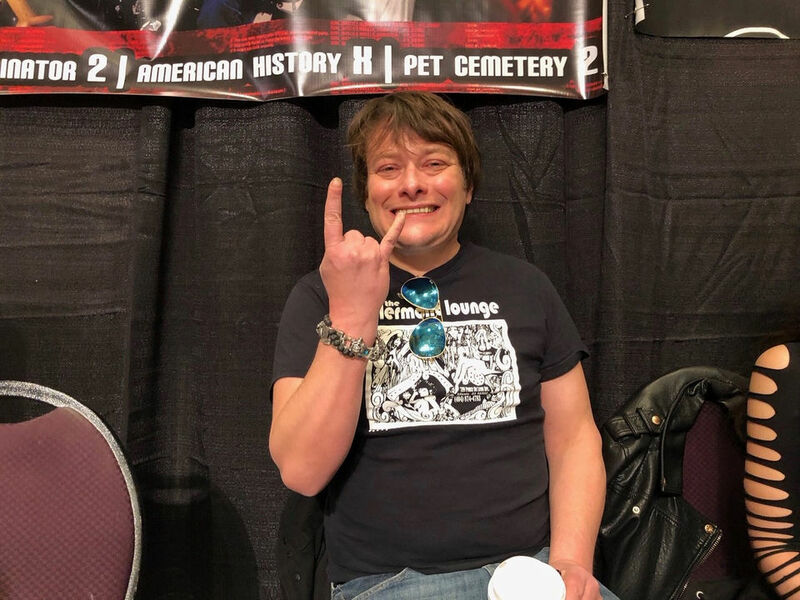 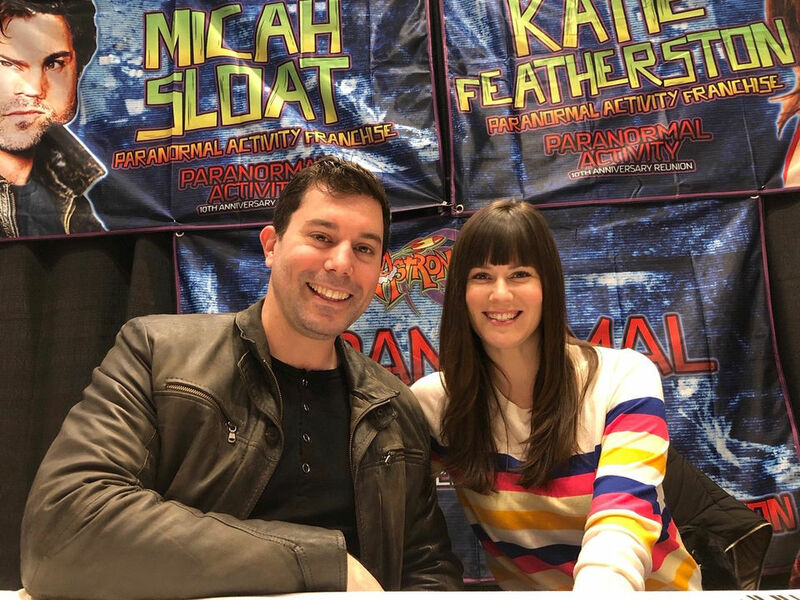 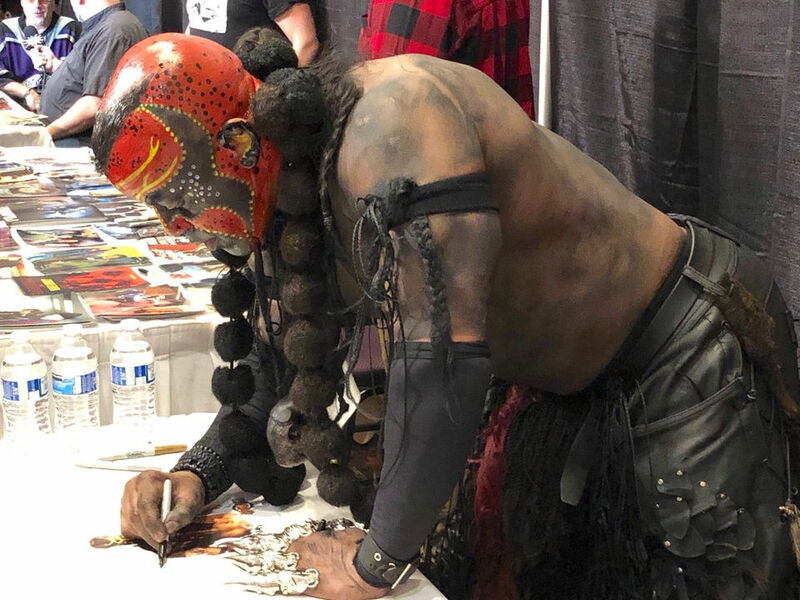 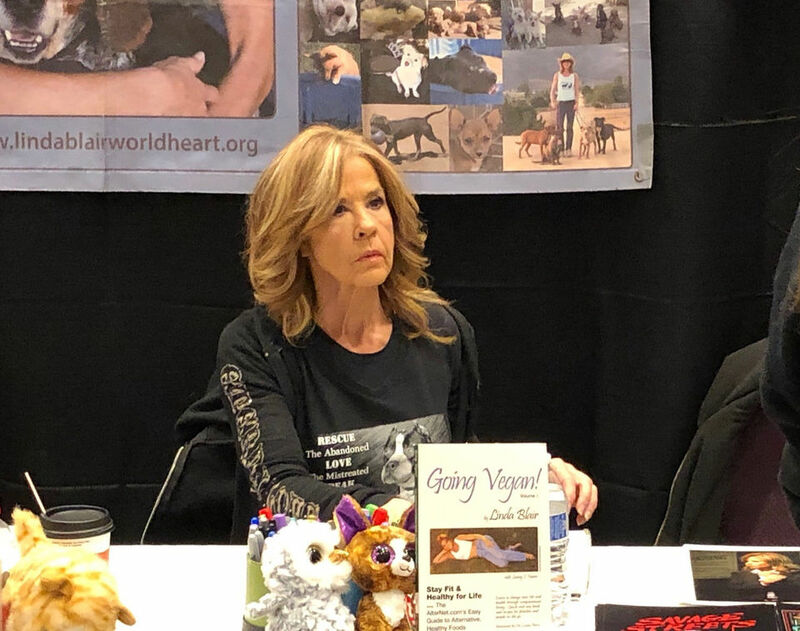 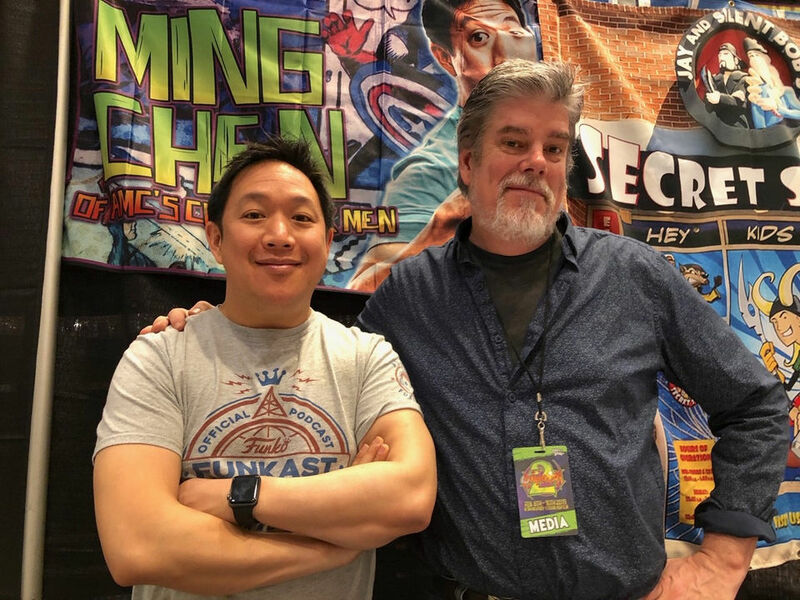 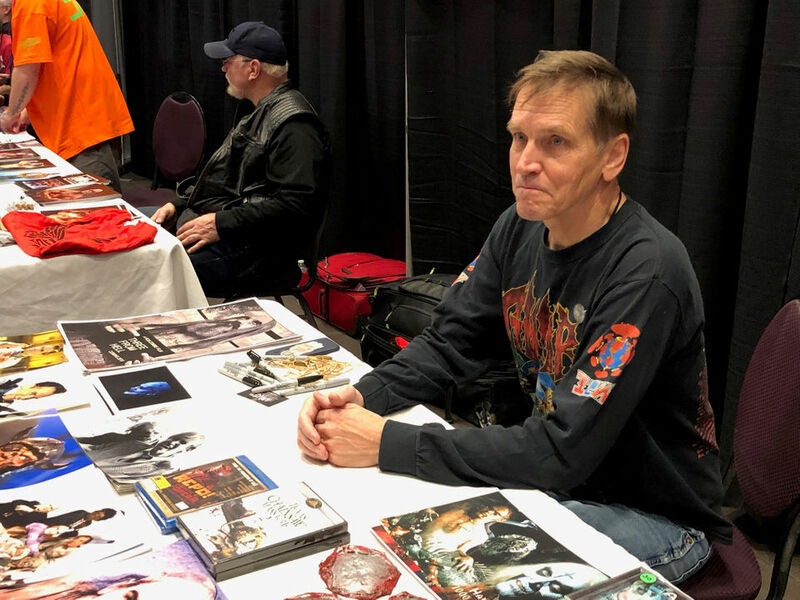 Astronomicon pop culture convention runs through 5:00 p.m. on Sunday, February 10, 2019 at the Wyndham Garden in Sterling Heights. 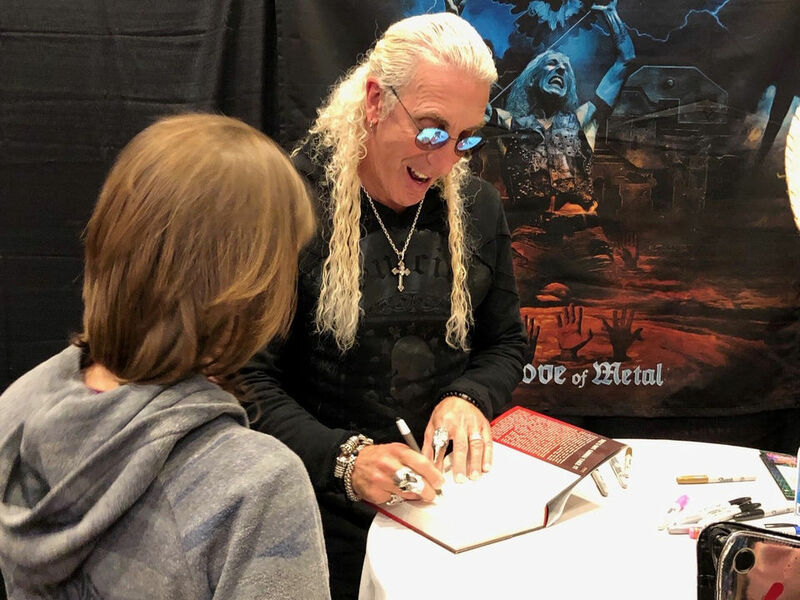 From Dee Snider of Twisted Sister to Bam Margera from “Jackass,” here are all of the celebrities we ran into at the event. 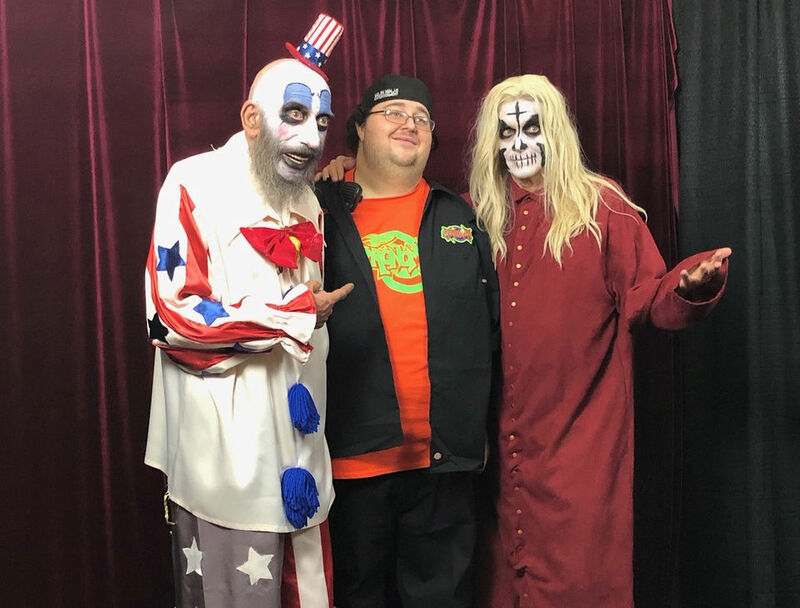 Haig as Captain Spaulding and Moseley as Otis pose for a picture with the organizer of Astronomicon. 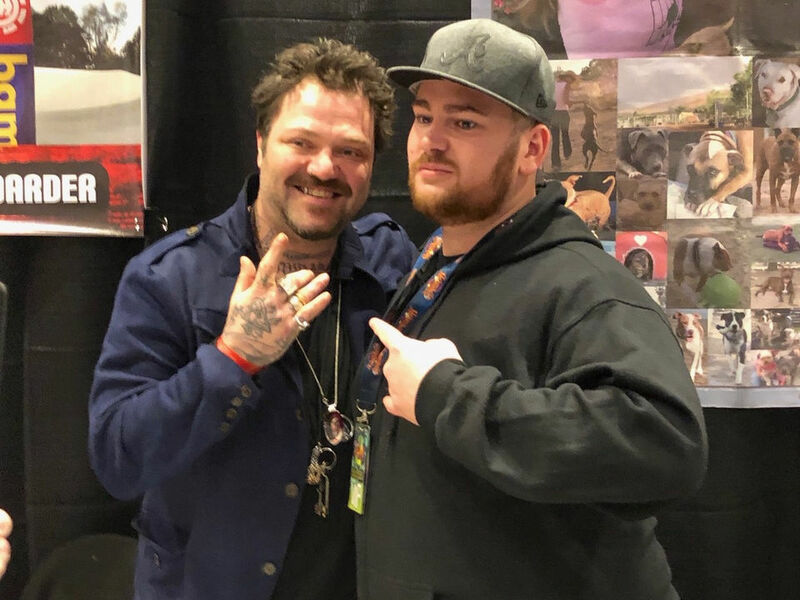 I love Bam and all the Jackass boys. 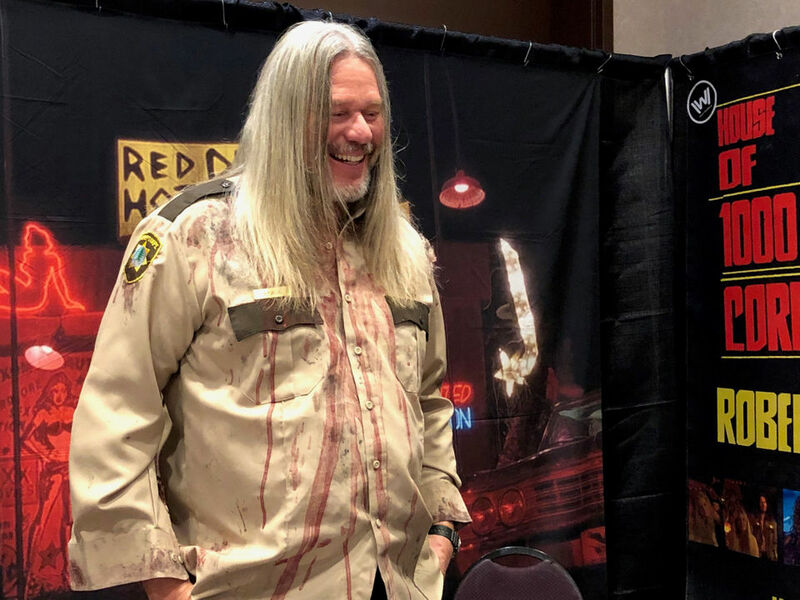 He looks like he has seen better days though. 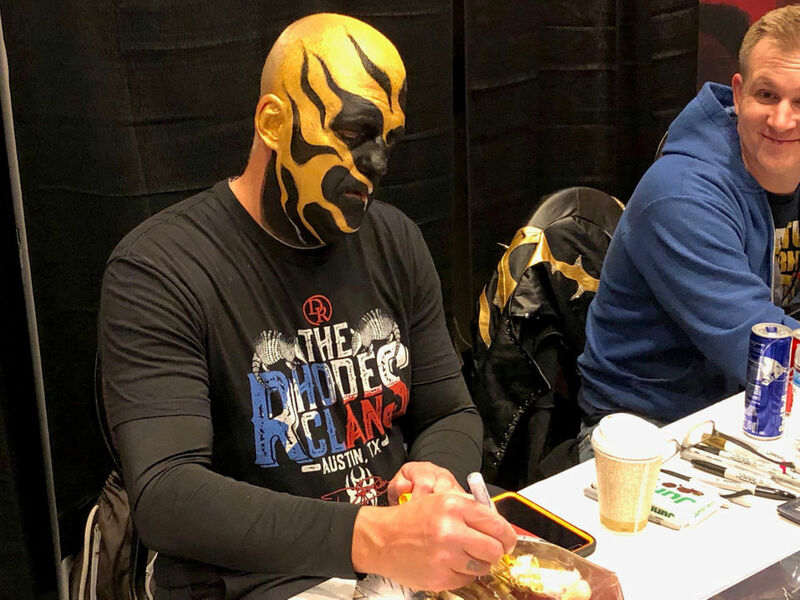 I hope he’s ok and that he’s just eating too much pizza or something. 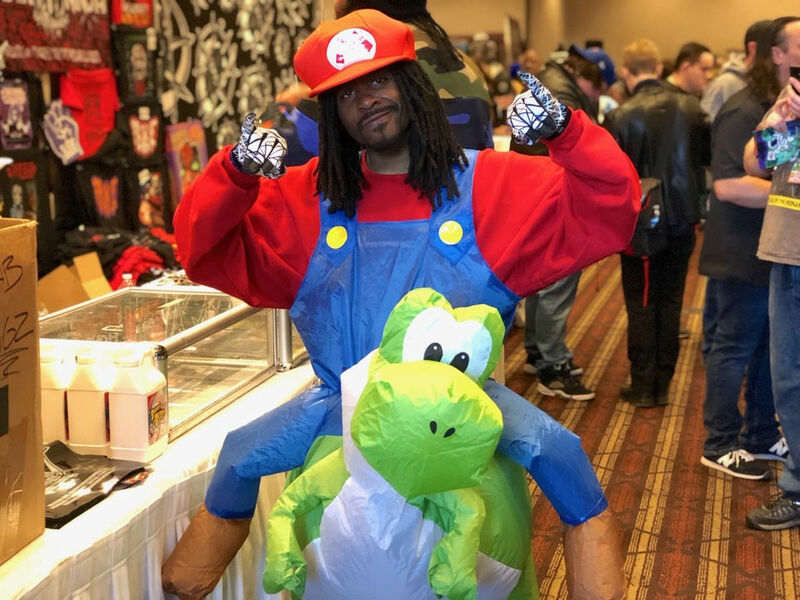 why did they only have people that aint famous no more man? 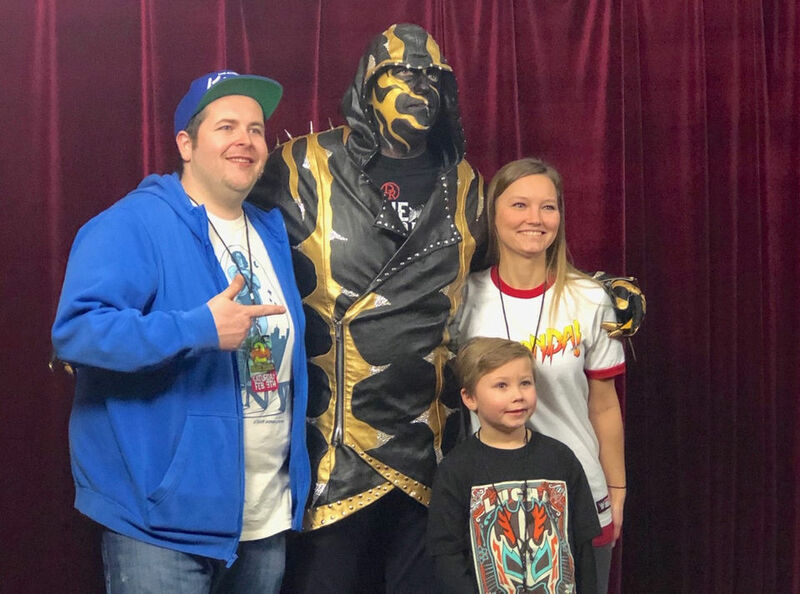 the lineup looked pretty weak. 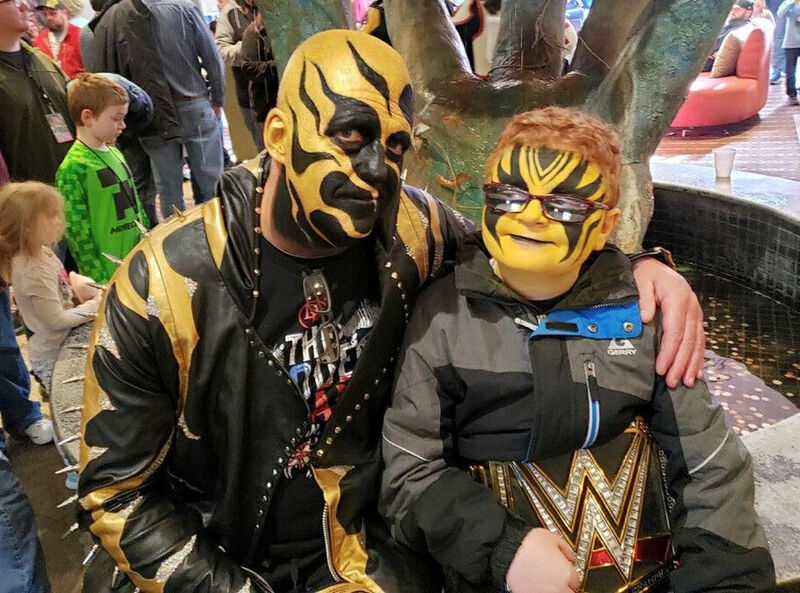 -washed up wrestler:Scott Steinerm jake the snake and the boogieman soon to be goldust. 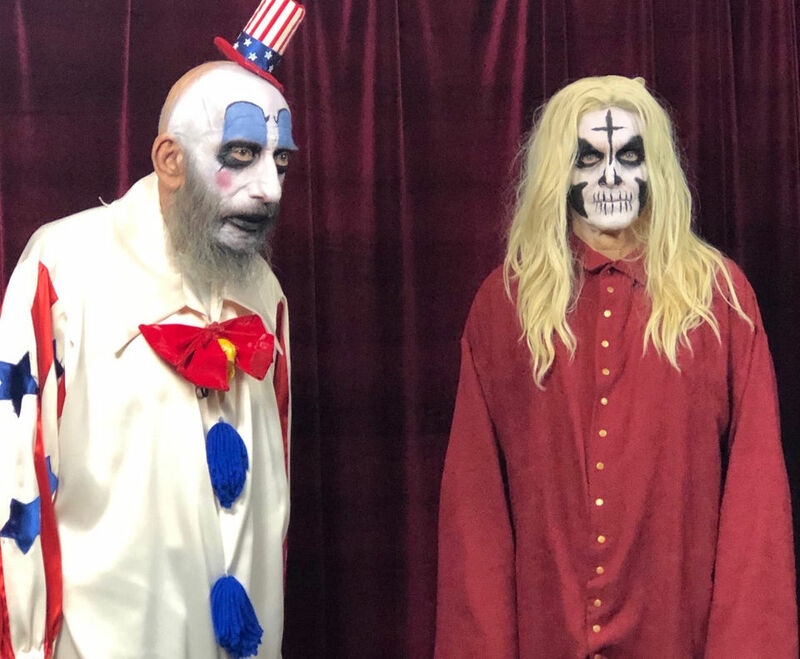 Sid Haig looks like he rather be anywhere else be but here. 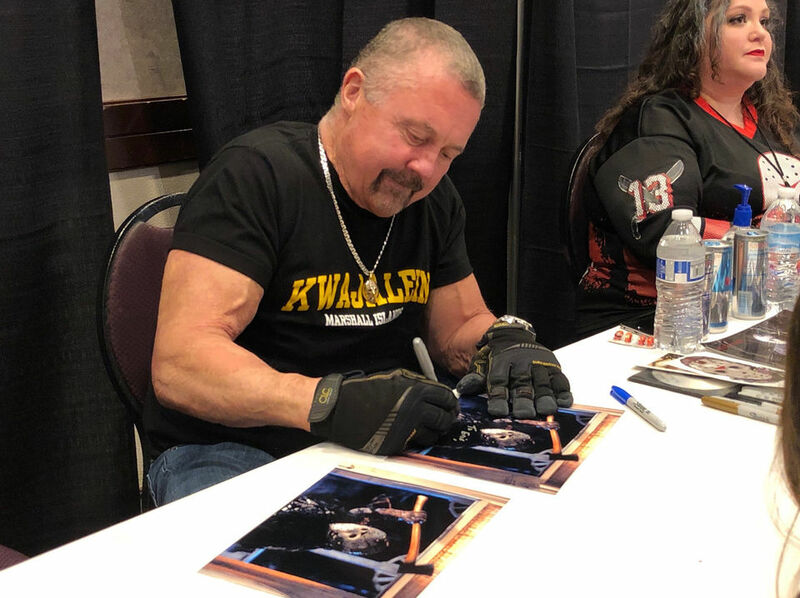 Kane hodder( nothing special abut him) if you pay him, he will show up. 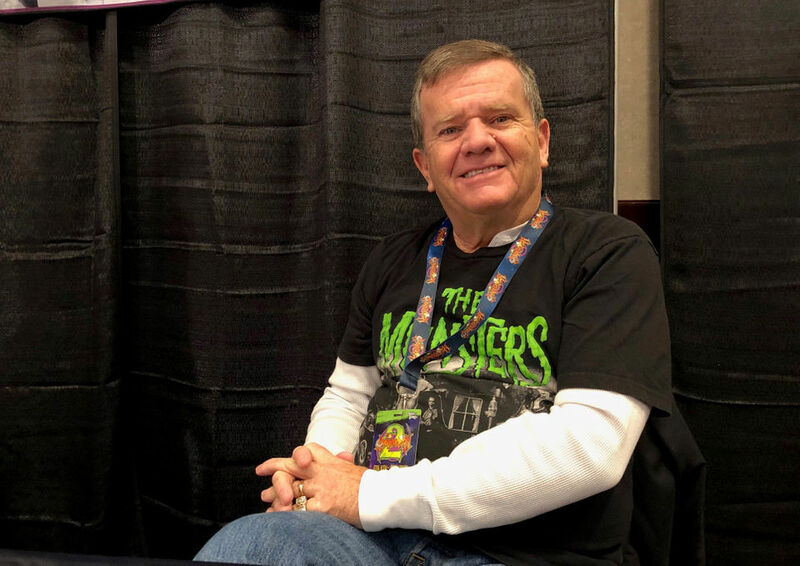 Butch Patrick only claim to family is the munster. 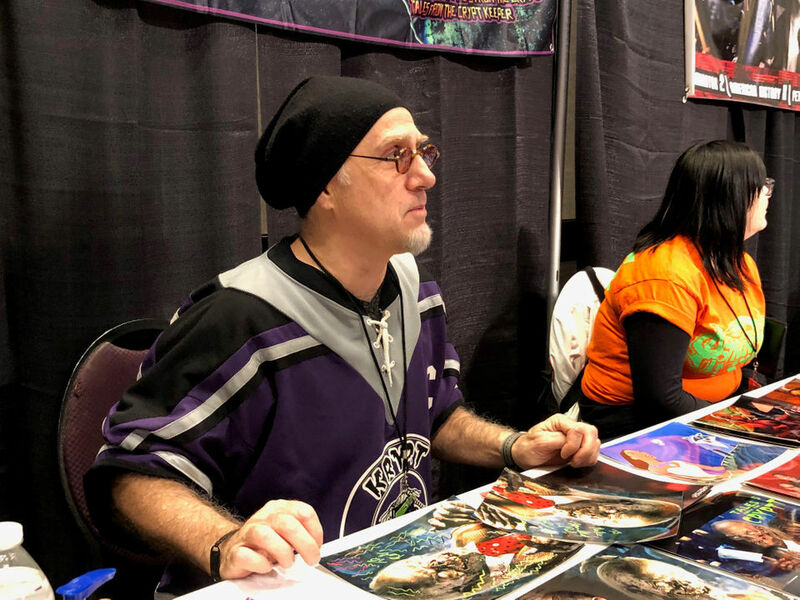 It was the second year of a brand new convention. 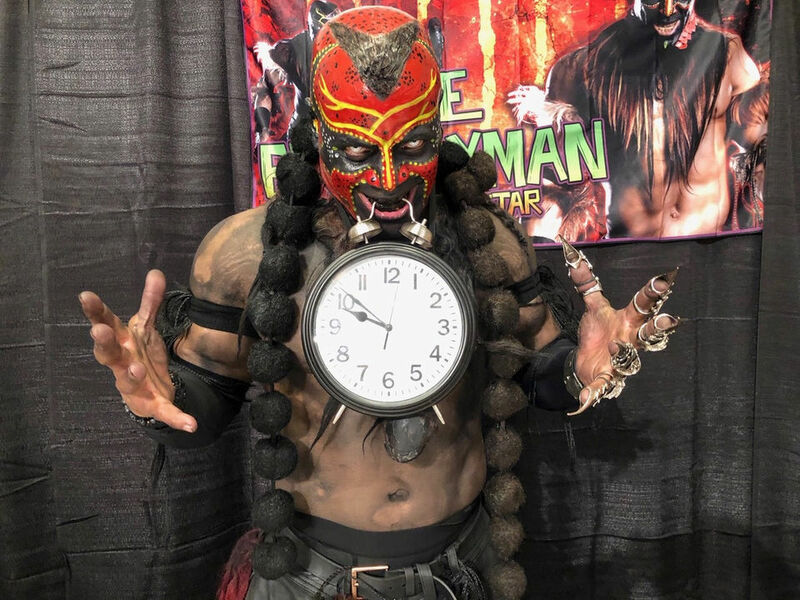 These things don’t get the big stars the first couple times out. 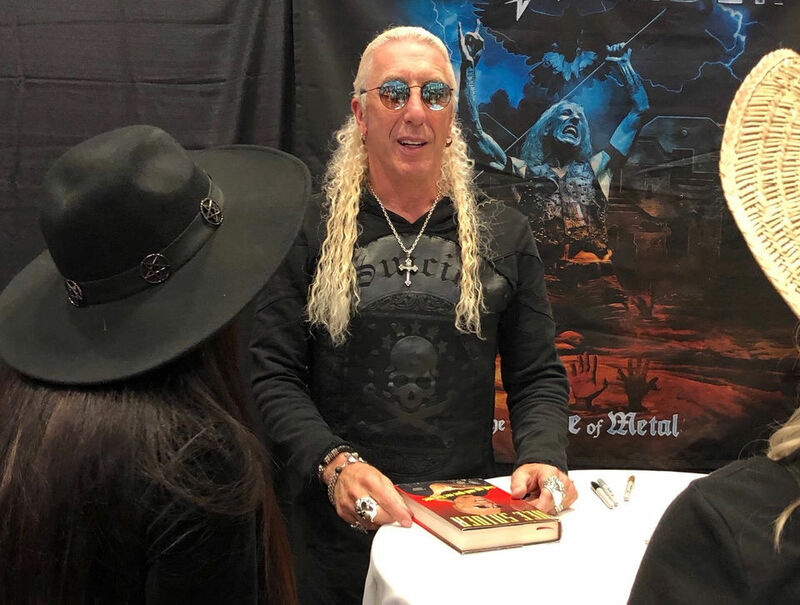 Brand has to be built from the ground up.